Happy browsing! 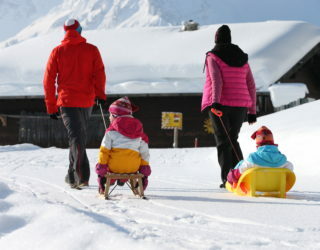 From a short break to a family skiing week – there’s a package to suit every taste! 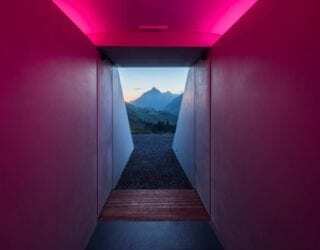 Comfortable living and sleeping at Vorarlberg’s guest establishments! 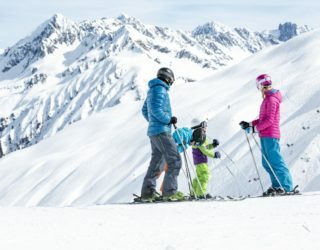 Vorarlberg’s regions and hotels provide attractive and great value holiday offers and package deals all year round. 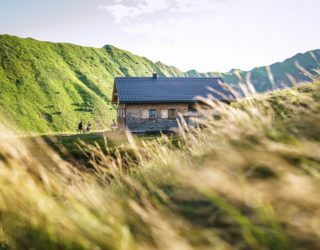 Whether a short break, hiking experience or family holiday and whether a wellness break or taste of e-biking through the varied landscapes – there is something for everyone! Happy browsing! Discover a myriad of fascinating stories on the lechweg trail, illustrating life and culture of three regions and two nations.… starting from EUR 299 p.P. 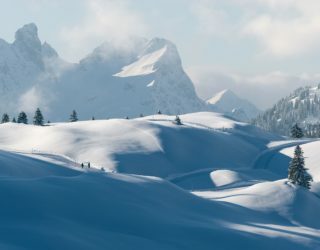 Great singletrail tour on the sunny balcony of the Montafon. starting from EUR 35 p.P. Hiking from shelter to shelter and basking in gorgeous views. Two overnights in shelters inclusive. starting from EUR 63 p.P. Set out in the company of a professional mountainbike guide who is familiar with the local terrain to discover the… starting from EUR 264.90 p.P. 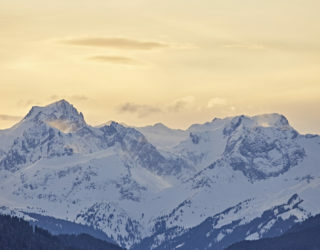 Enjoy borderless hiking pleasure in the impressive mountains of Kleinwalsertal. starting from EUR 122 p.P. 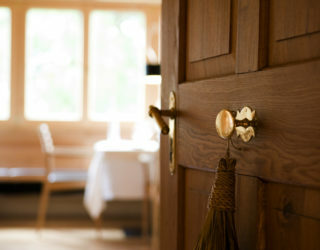 Combine a visit of the Bregenz Festival at the international Lake Constance with a relaxing stay in the Bregenzerwald. starting from EUR 183 p.P. 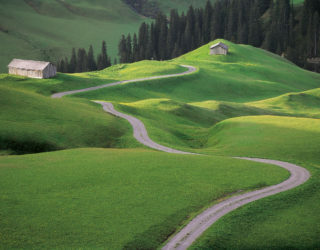 Explore Bregenzerwald on a 3-5 day hike, equipped with nothing but a light rucksack for the day. starting from EUR 453 p.P.